A modern and caring family dental practice is now open. The new clinic is located on ground level next, opposite Anytime Fitness. 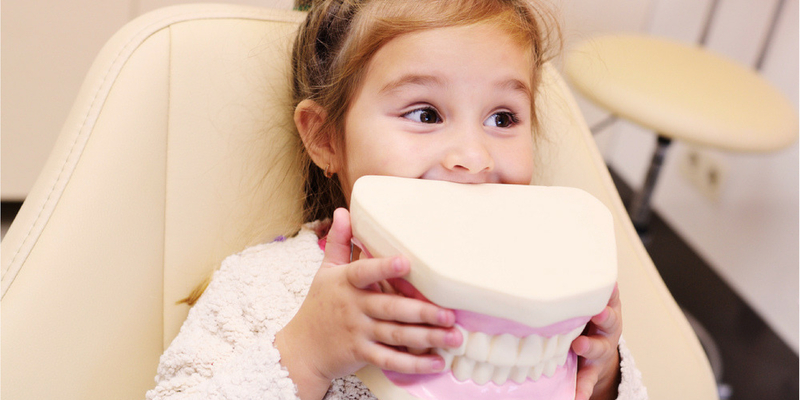 Toombul Family Dental specialise in general and cosmetic dentistry and emergencies. They are open 7 day with late night appointments available.